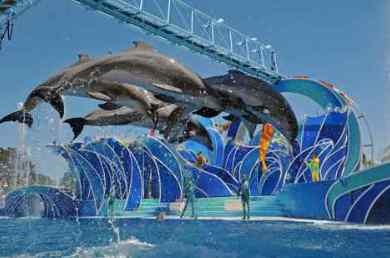 How to find Sea World Discounts and SeaWorld Discount Tickets for your 2018 vacation at Sea World San Diego, a premier aquatic park in Southern California. The park can be enjoyed in a one day visit, or return again to enjoy the shows and rides. We went multiple times last year with our fun card, giving admission all year for the same price as a one day ticket! And don't forget a trip to Aquatica Water Park San Diego. If you love theme parks, there are many Sea World discounts and combination passes with other Southern California attractions. So continue reading and choose the best plan for you. 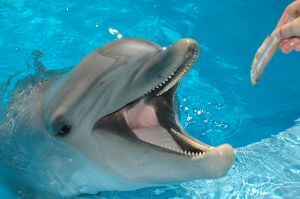 The current 1-day Sea World ticket price is $89.99 for adults and youth ages 10 and up, and $84.99 for children ages 3-9. If you buy online there are frequently some extras, recently only $69.99 a ticket for advance purchases. I've also seen save $10 per ticket, sometimes the deal is buy an adult ticket at the child ticket price, or get 7 days at Seaworld for the same price as a one day ticket. Park admission includes all shows, exhibits, aquariums and rides (with the exception of Skyride and Skytower). Food, dining experiences, merchandise, Behind-the-Scenes guided tours and animal interactions are optional and an additional cost. Advanced reservations can be made online. Skyride and Skytower tickets may be purchased inside the park for $4 for one ride or $6 for two rides. 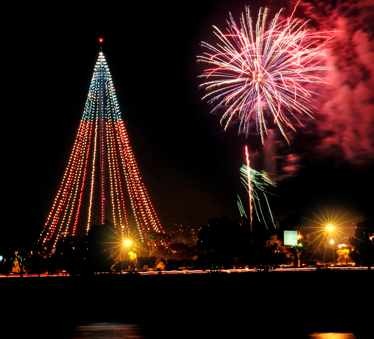 Buy Now - Go San Diego Card: 3, 5 and 7 day cards! The 2018 Sea World Fun Card is great. For only $89.99 (only $84.99 for kids) you receive a SeaWorld fun card pass good for all of 2018! How fun is that! If you wish to visit SeaWorld and Aquatica Water Park, you can purchase one combo ticket good for 7 consecutive days at either park. The ticket price is frequently not much greater than just the SeaWorld price, which means you can visit the water park for almost free. This offer is subject to change, especially during those hot summer days! 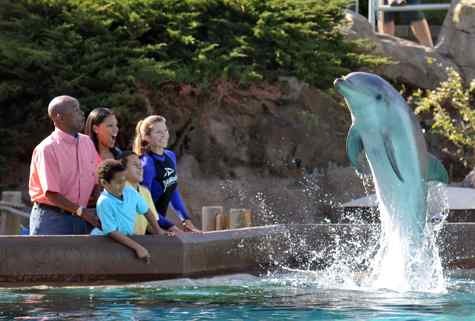 SeaWorld Tickets AAA Discount - AAA members can get discounted Sea World tickets. Save 10% off general ticket prices. These special deals were offered before and may return in the future, but may not be currently offered. 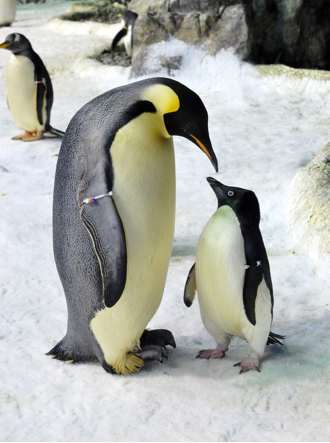 $5 Kids Tickets SeaWorld Cares - Winter special deals where you can get a child ticket (ages 3 - 12) for only $5 for each advance purchase of adult ticket. A great deal! Free Kids Tickets Sea World - Sometimes you can get free child ticket (ages 3 - 12) with each adult ticket purchased. An even better deal! 3-for-1 Pass - If you want to visit all three of the major theme parks in San Diego - SeaWorld, San Diego Zoo, and San Diego Zoo Safari Park (formerly the Wild Animal Park), this three for one pass is the best deal. The 3-for-1 pass is only $121.99 for an adult ticket and $99.99 for a child ticket. CostCo Sea World Tickets - Throughout the year Costco has Sea world discounts, recently Sea World Silver Annual Pass on sale for $129.99 - visit SeaWorld San Diego for the entire year, with free parking, no blackout dates and discounts on food and extras like guest passes $20 off single ticket prices. This is a good deal for locals who visit a lot. Besides the Go Card and Costco, some of the best online SeaWorld Discounts on your SeaWorld ticket price is at the official SeaWorld website. Depending on the season, you might get $15 off admission, free visit to the Aquatica water park, free visits all year for the price of one, etc. Free Sea World Tickets are available for Active duty members of the military and up to 3 dependents. 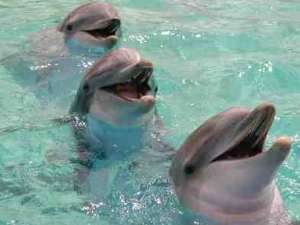 The ultimate Sea World Discounts! Register online, then print your form and take to the ticket booth for free admission. This includes active duty reservists, Coast Guard and National Guard. Military ID required for ages 10 and up. 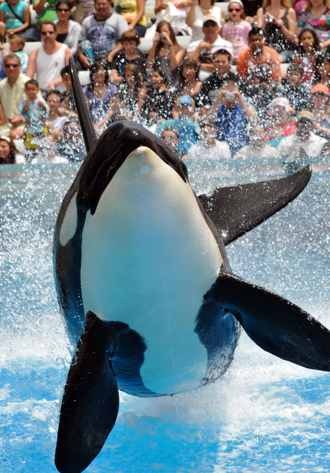 For SeaWorld Military Discounts see www.wavesofhonor.com . If you are not active military, you can still get Military Sea World discounts but they must be purchased in advance at your local MWR ITT/ITR office or by calling (619) 767-6000.